Above mentioned was the development procedure. After complete development & delivery of game, we help you learn it and support & maintenance. So, Join us to get your required game developed. Unity3D is a powerful cross-platform 3D engine and a user friendly development environment. 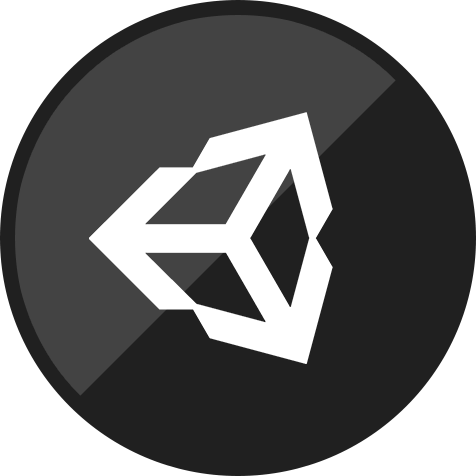 Easy enough for the beginner and powerful enough for the expert; Unity should interest anybody who wants to easily create 3D games and apps for mobile, desktop, the web, and consoles.